The study, titled “A System of Three Super Earths Transiting the Late K-Dwarf GJ 9827 at Thirty Parsecs“, recently appeared online. 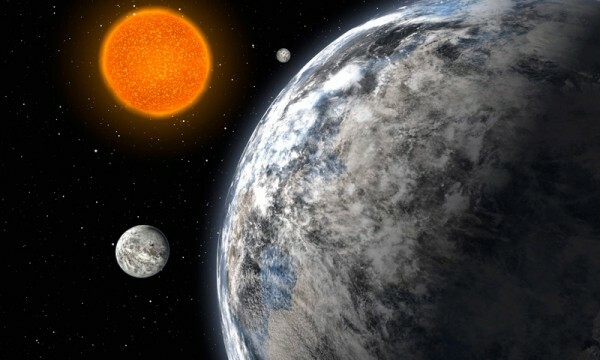 The study was led by Joseph D. Rodriguez of the Harvard-Smithsonian Center for Astrophysics and included members from The University of Texas at Austin, Columbia University, the Massachusetts Institute of Technology, and the NASA Exoplanet Science Institute. The light curve obtained during Campaign 12 of the K2 mission of the GJ 9827 system. Credit: Rodriguez et al., 2017.